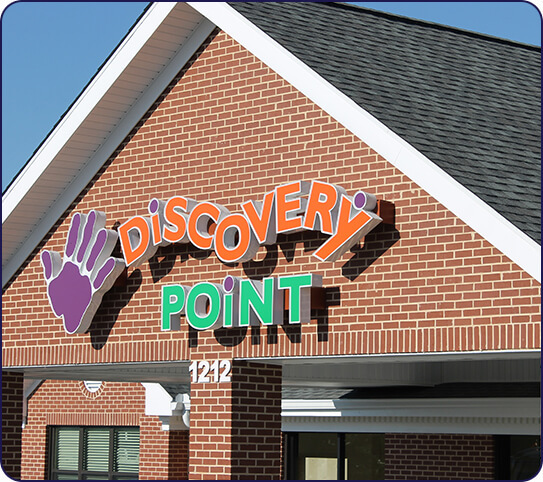 Discovery Point Silverthorn is a Gold Seal Quality of Care school. 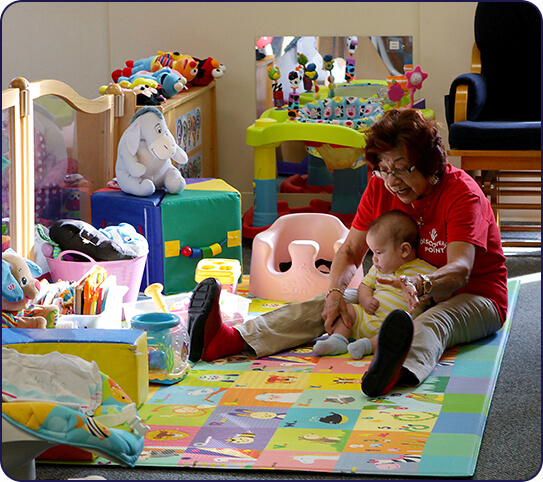 Our child care center in Spring Hill has been APPLE Accredited since November of 2011. Our school is family owned and operated since 2008. Since that time, we have been rewarded every day by the joy of children’s laughter and by watching them grow into independent individuals. Every day, the children inspire us to teach new ideas! 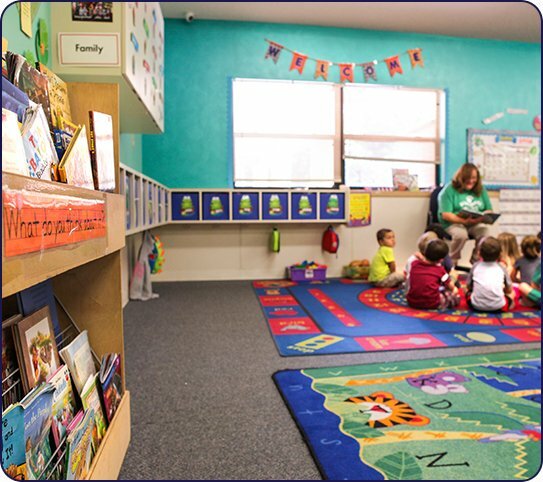 Our staff is dedicated to ensuring your child is kept in a safe and loving environment. You can visit us on Facebook and follow us on Pinterest to see the different activities the teachers are using in the classroom. 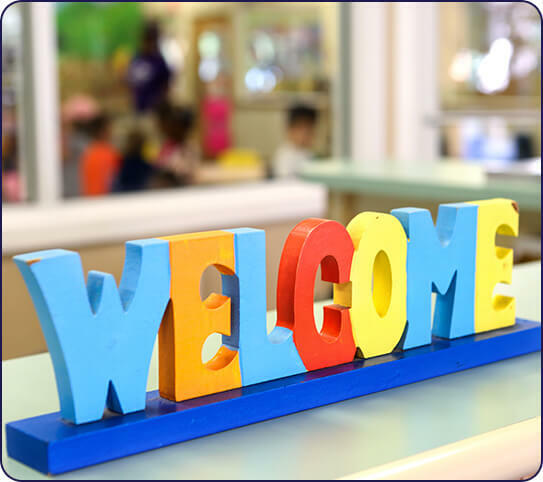 We look forward to meeting you and your child! 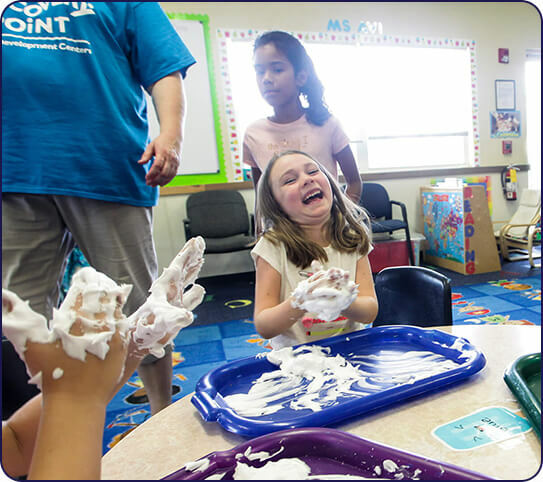 Our child care center in Spring Hill has a 2011 High Five Center of Excellence Award and a 2012 High Center of Merit award, along with the Gold Seal Quality of Care designation. We have also been Apple Accredited since 2011. Our owner is active and on-site. We use a spacious open classroom design and separate outdoor play areas for different age groups.